Amazing is the word which comes out instantly, seeing the marvelous floral art of Contemporary Floral Rugs. The shades that have been used are not so gaudy, and the artistic way by which the floral patterns are inscribed depicts the high quality of imagination and creativity of the weavers at Ultimate Rugs. Pure wool made these rugs are stain-resistant. This implies that you need not worry even if you have spilled tea accidently over it! Anti-fade feature makes it remain new for a longer period of time. 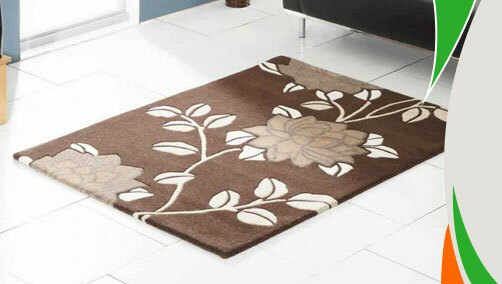 All these attributes make these rugs a must have treasured possession for your dream world. And yes, these rugs are inexpensive that is the reason you can easily buy them through our online store.